I would like to know if it is possible to track QR Code Location. I mean, when someone read my Code I should be able to know the location where it was read (this would allow me to know where the object or material is when it was read!). QR Codes are just static (i.e. 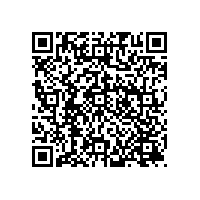 unchanging) barcodes holding URL data. They don't do anything by themselves. It is the reader APP or the landing web page the URL directs to that contains all the functionality. If you put Google Analytics (Tracking) on the landing web page you can track the location of users when they accessed the URL (i.e. usually the place where they scanned the QR Code). A good programmer can also make an app or web page that can detect the user's location when they access a URL and push certain content according to location.